This is a self-drive with a difference, off the beaten tracks deep into the wildest, most spectacular landscapes in New Zealand. An itinerary combining the best of road drives and days spent at a slower pace on hiking trails is perhaps the most perfect way to make the most of a country with so much natural beauty. All the driving routes have been carefully selected to take in the best views, and the hiking trails, likewise, lead visitors right into the country’s outstanding natural beauty. Walking through these spectacular landscapes is the most rewarding way of experiencing them, of being at one with them. The trails wind through varied terrain, from coastlines to rainforests, volcanic valleys and glaciers, all different, all glorious. 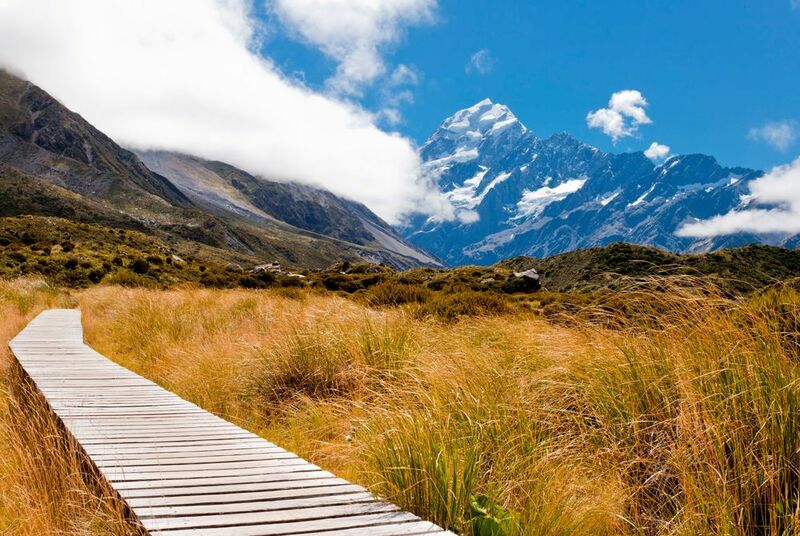 After your included airport lounge access, board your flight for New Zealand and dream of all the walking and driving ahead of you. 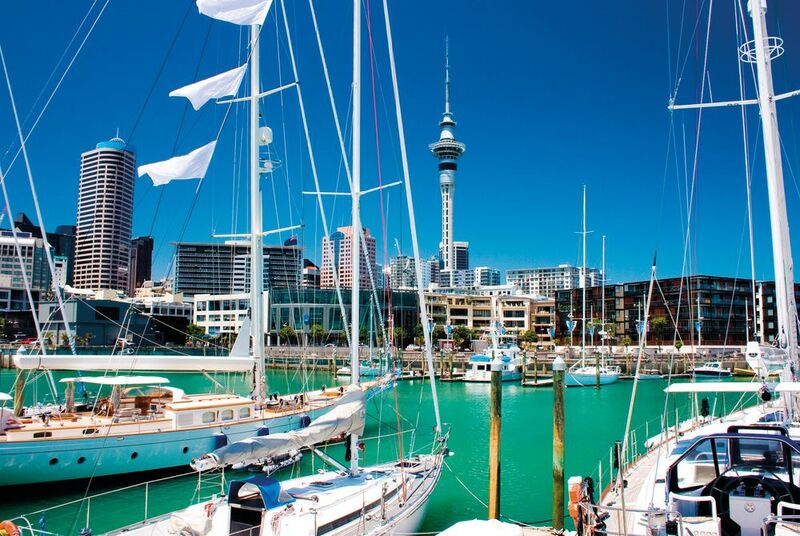 Transfer to your hotel, which is just a short walk away from Viaduct Harbour, lined with bars, cafes and superyachts. Once you’ve picked up your hire car you’re free to hit the road and explore the fascinating West Coast on your way to Coromandel. It’s a gorgeous destination, but there’s so much to see on the way, not least the gannet colony at Muriwai. The black sand beaches are hard to resist, as are the vineyards and cafes in the west. 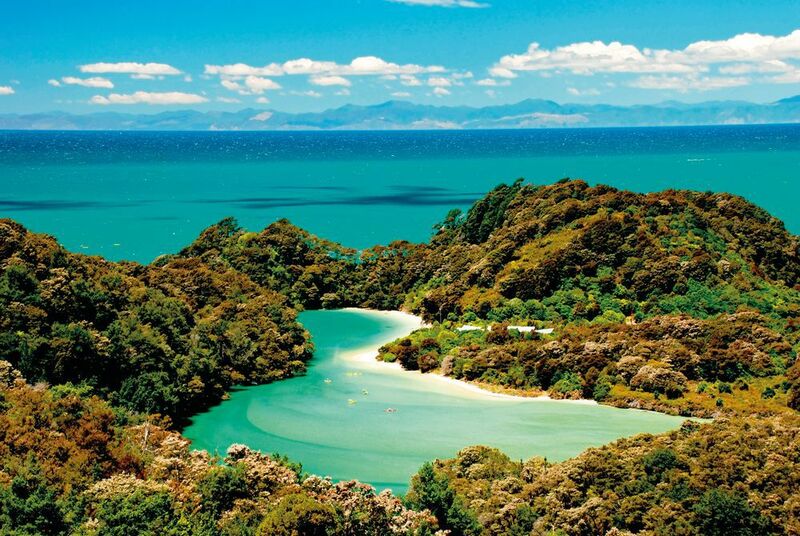 Head southeast and the landscape becomes subtropical as you reach the Coromandel Peninsula, a place of dreamy forests, white sand beaches and secluded coves. 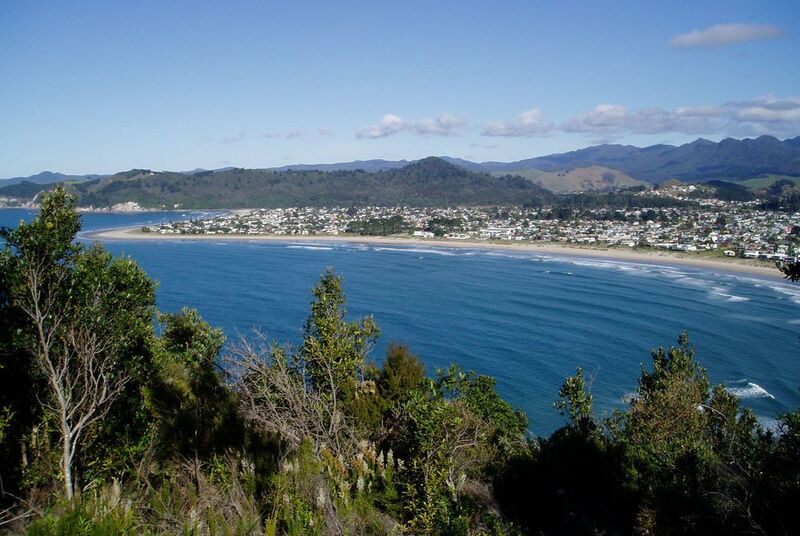 Coromandel town is just as appealing, full of gold mining history and set on a natural harbour. 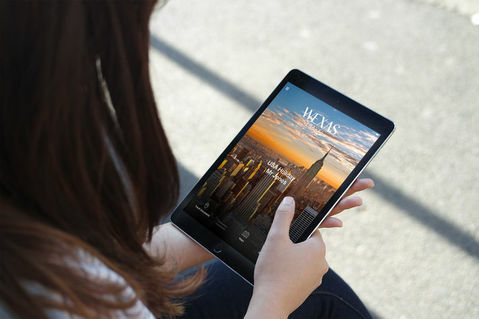 You’ll be picked up from your hotel and taken to the starting point of the track on the northern tip of the peninsula. Fletcher Bay is a charming starting point for what is one of the best coastal walks in the country, traversing farmland and native bush, and offering sweeping views over the ocean and islands. Choose a sweet bay for a refreshing swim before your pick up at the end of the walk. 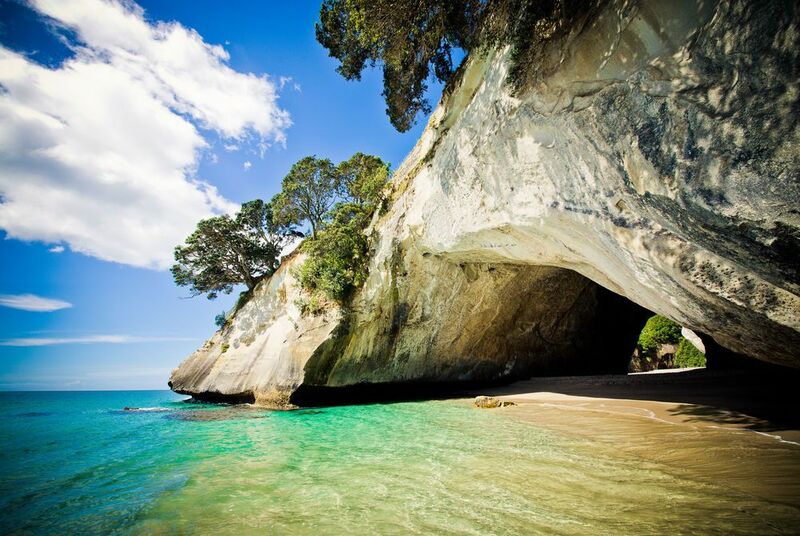 Enjoy driving across the Coromandel Peninsula, lined with so many beaches to choose from if you fancy stopping for a swim or a stroll. If its low tide at Hot Water Beach you could dig your own thermal pool – the water really is piping hot. 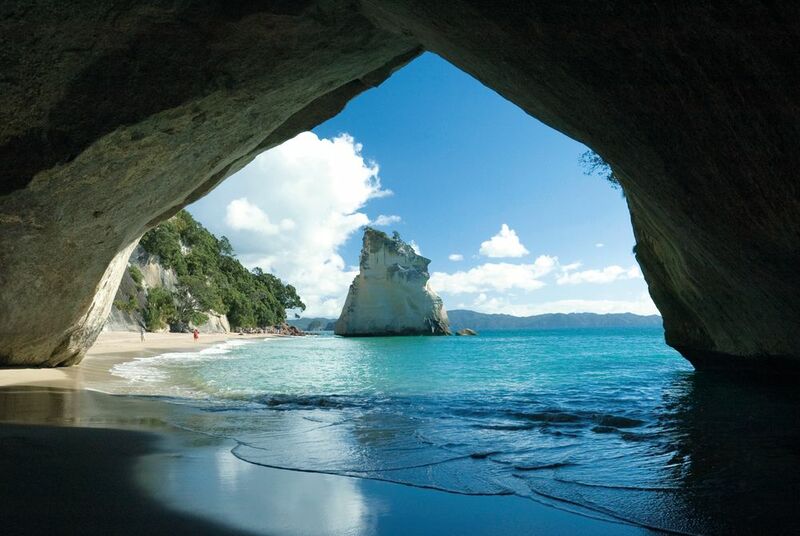 The walk between Hahei Beach and Cathedral Cove is short with especially sweet views – the great arched cove never fails to impress. 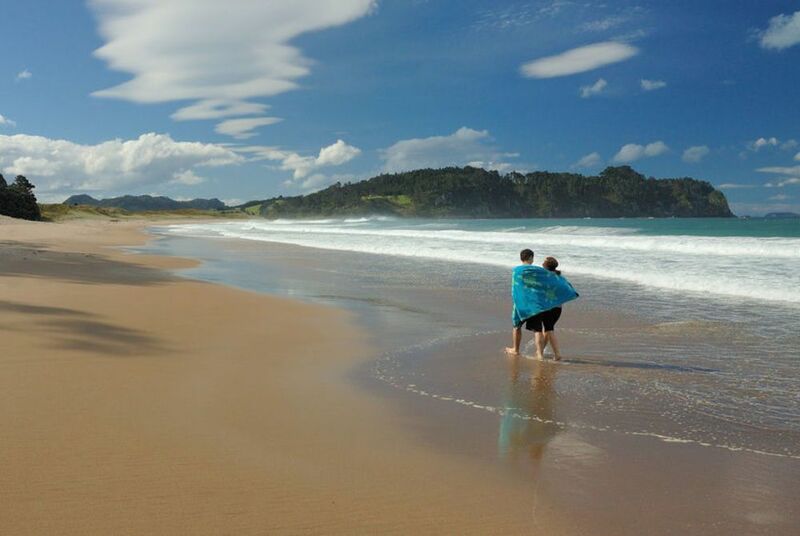 Then, continue driving along the East Coast, with stops at long and lovely Opoutere Beach, over five km of white sand stretching along gentle surf. There’s a breeding ground for rare native sea birds at the southern end, well worth a visit. Back in the car, wind your way to Wentworth Valley near Whangamata, where there are a variety of walks between one and six hours to chose from, with the loop to the waterfalls the most popular. Be sure to save some time to enjoy your extremely charming B&B for the night. Drive along the East Coast, savouring the sights. 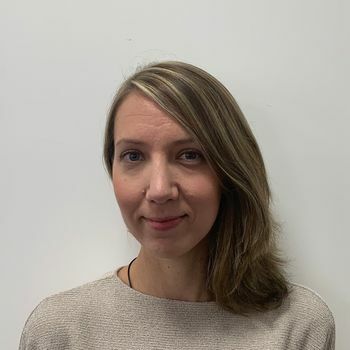 The route will take you through Te Puke, which is the centre of Kiwi fruit farming – the visitor centre will tell you all you need to know about the national fruit. Back in the car, continue to Rotorua, part of New Zealand’s Volcanic Zone and hectic with geysers and bubbling mud pools, vividly coloured pools, hot water pools… and hot waterfalls. The region is also rich in Maori culture, with plenty of opportunities to learn more about their traditional way of life. 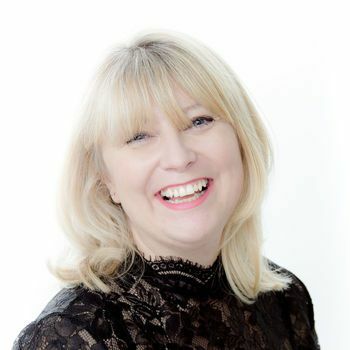 It’s all a photographer’s paradise, and one of your hosts at the boutique and rather beautiful B&B here is a professional photographer happy to share tips on the best photographic locations in the area. Whirinaki Forest is perhaps New Zealand’s most beautiful, with a mystical feel, clear rivers and ancient trees that reach staggering heights. Today’s walk takes you through this enchanted place, one of the world’s last prehistoric rainforests, dense with native trees including kahikatea, totara, miro and tawa. Look out for birds flitting among the broad branches, this conservation area is renown for rare breeds. 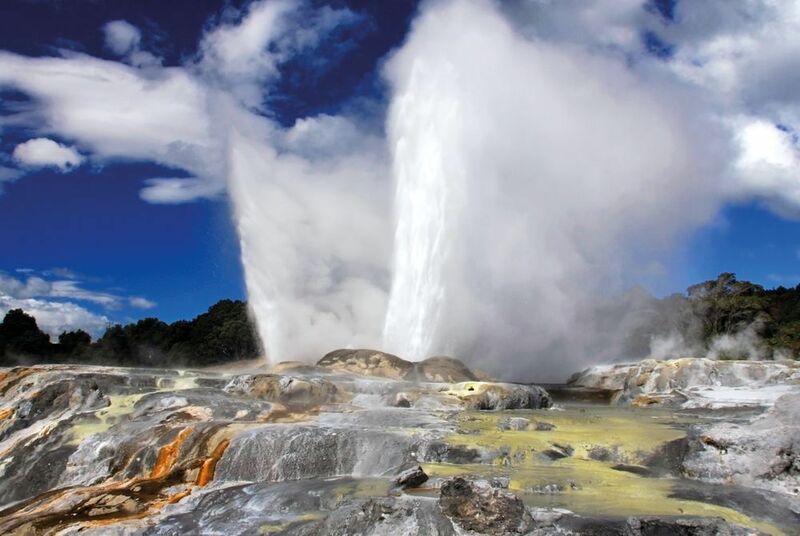 There are two stunning stops on the drive between Rotorua and Tongariro National Park. It’s hard to chose between them, but either one will delight. 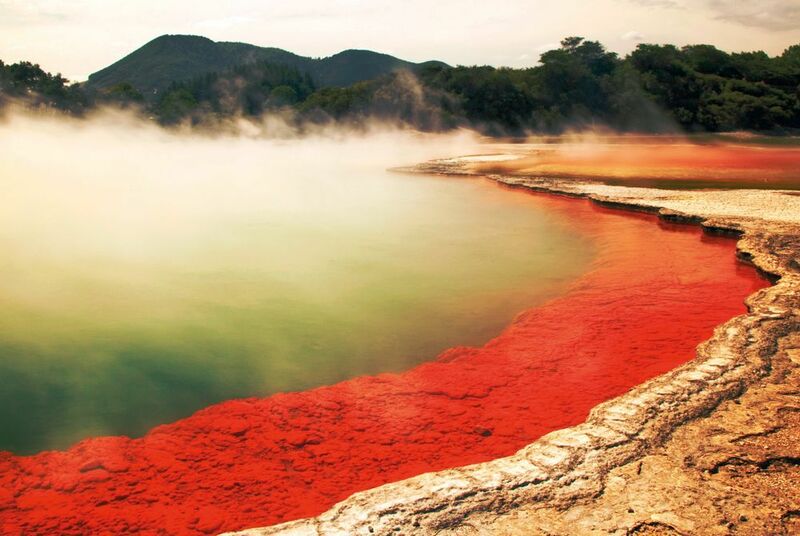 The Sacred Waters of Wai-O-Tapu are famous for their almost psychedelic pools and surreal volcanic surroundings. 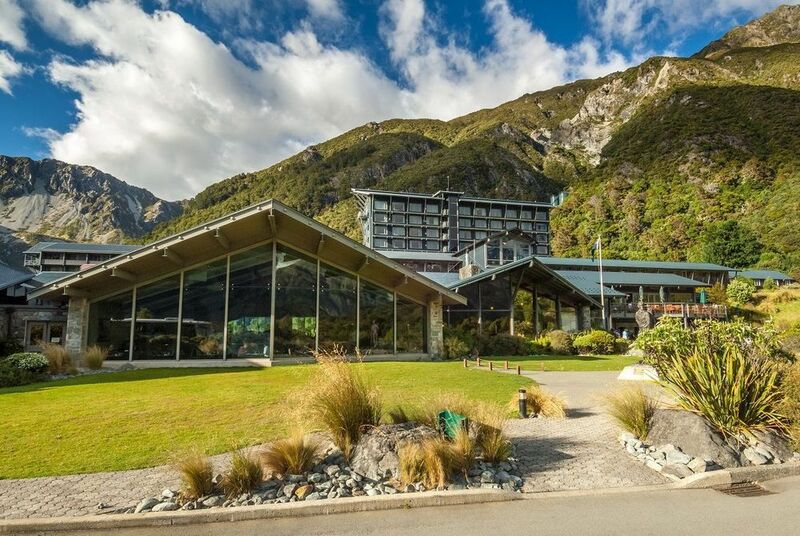 Waimangu Volcanic Valley is spectacular too, one of the world’s youngest geothermal systems, with a steaming landscape, silica terraces and pristine lakes including Rotomahana (the North Island’s deepest), Frying Pan Lake (one of the world’s largest hot pools). Tongariro National Park on the volcanic plateau, is a fitting final destination today, itself full of dramatic scenery, not least fabulous views of Mt Tongariro, Mt Ngauruhoe (Mt Doom in the film of the Lord of the Rings), and Mt Ruapeho. You'll stay at the foot of Ruapeho for the next two nights. The guided Sunrise Walk is a super way to start the day in such majestic surroundings. 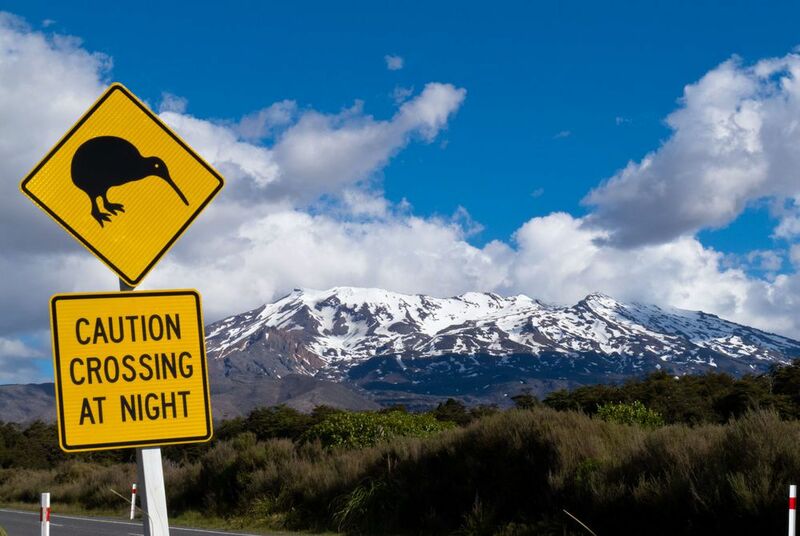 Watch the sun come up, with a cup of coffee in hand, and then stroll along the slopes of Mt Ruapehu in glorious early morning light, with a guide knowledgeable in geology, volcanology and local cultural history. 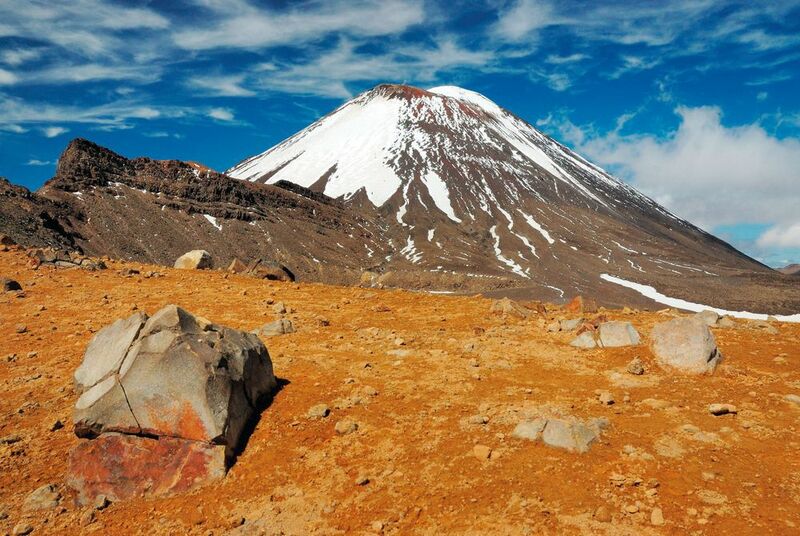 Alternatively explore the area by taking what is often referred to as one of the best day hikes in the world, the Tongariro Alpine Crossing. It’s a great way to get see the highlights of the park – South Crater, Soda Springs and the Emerald and Blue Lakes and observe the varied vegetation, from alpine bush to tussock grass in detail. At the end of the long and rewarding hike you will be picked up for your transfer back to the serious comforts of Ruapehu Country Lodge. Drive via Raetihi on to Pipiriki and then enjoy following the course of the Whanganui River for much of the way, to Wanganui and then on to Wellington. 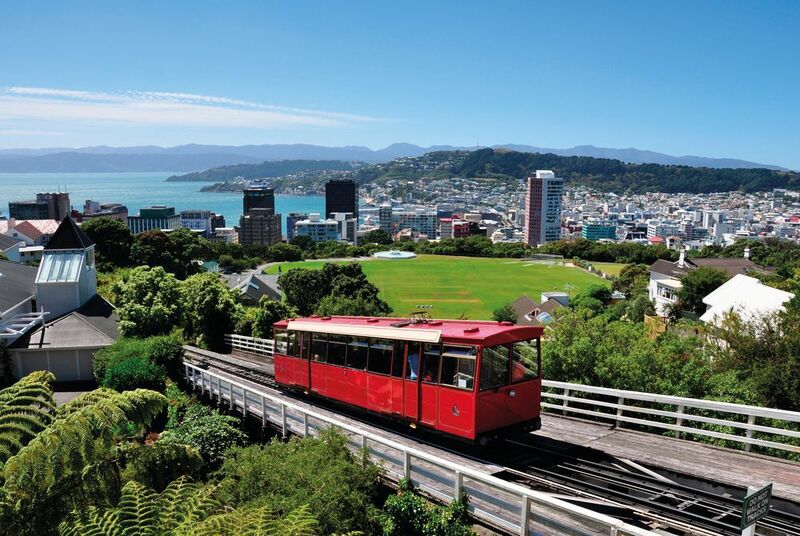 New Zealand’s capital is a vibrant and sophisticated city, with much to see and do. Take in a sightseeing tour, a walk along the waterfront and the culture at the National Museum before trying one of the many excellent restaurants. The extreme beauty of Marlborough Sounds – a series of sunken valleys in the Pacific with forested hills rising steeply from the water – makes the ferry crossing to Picton a pleasure. A water taxi will take you onwards to your accommodation in Queen Charlotte Sound in time for an afternoon walk, or to simply settle in on a sun deck at the hotel and look out over the waterways. 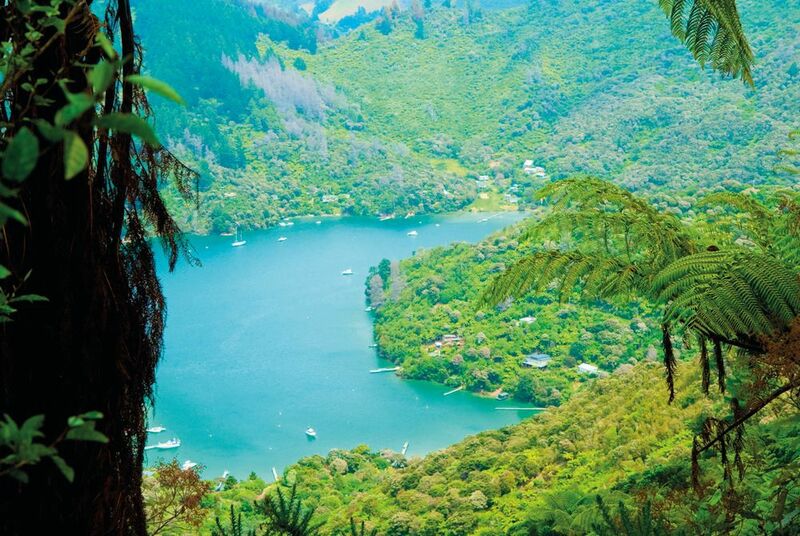 The Queen Charlotte Track has a deserved reputation for being one of the most beautiful in New Zealand, passing through lush coastal forest and around sparkling coves and inlets. 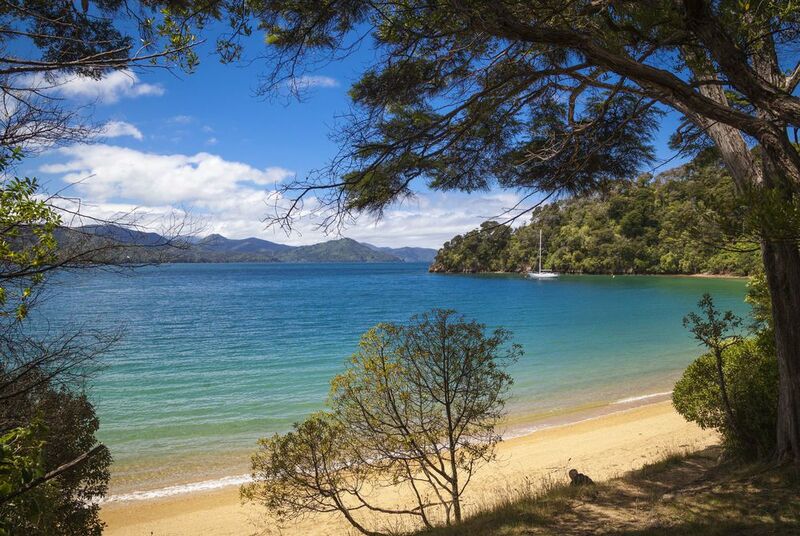 Join the track for a self-guided hike, and immerse yourself in the stunning surrounds of Marlborough Sounds. Water-taxi transfers are included in the excursion, adding to the fun of exploring this stunning part of the country. 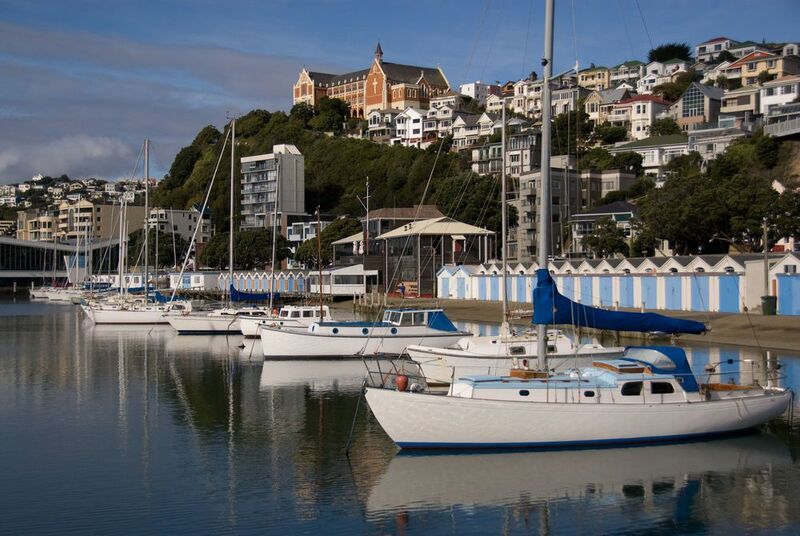 A boat will transfer you back to Picton, where you pick up your rental car for a lovely drive along Queen Charlotte Drive and the coastline of the Marlborough Sound. 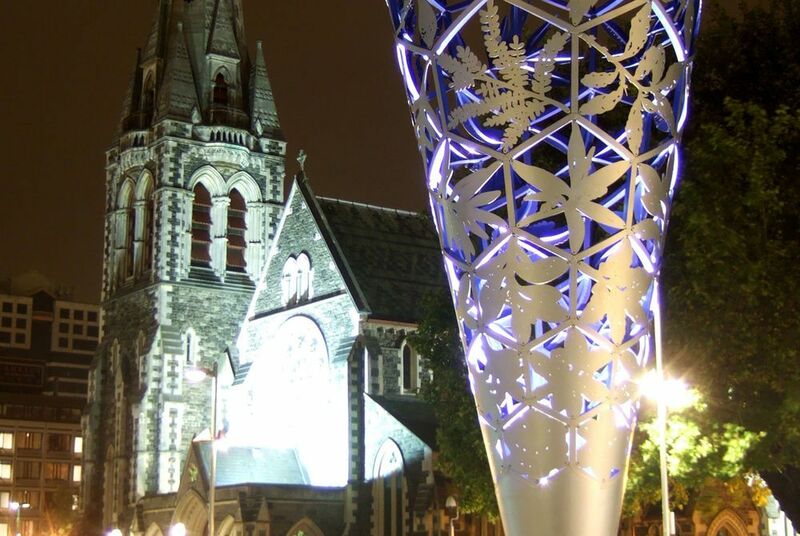 Stop in Nelson, on the eastern shores of Tasman Bay, for a spot of browsing – this charming city has a thriving arts scene. Abel Tasman National Park is no distance so there’s plenty of time to savour the atmosphere before you drive on to the Park. Start your walk with a boat ride, which takes you along an enticing stretch of coastline before dropping you at the starting point. 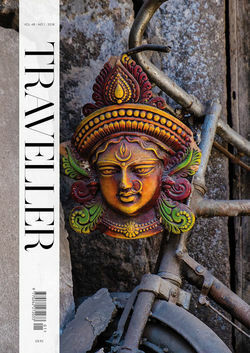 Set off through the rich rainforest, filled with birdsong, and emerge on to golden sandy beaches. The contrasts make for a wonderful walk, with wildlife a highlight. Cormorants and little blue penguins dive for fish, and there’s the chance of seeing fur seals up close too. 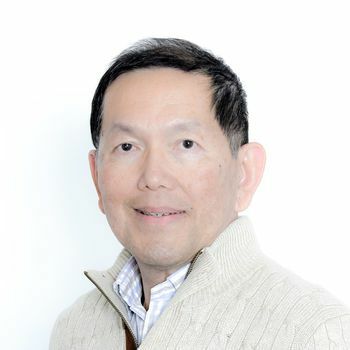 The boat will pick you up again from another bay. The drive to the wild West Coast is thrilling, winding as it does along the deep canyon of Buller Gorge. There’s time to take a detour to Cape Foulwind, named by Captain Cook after The Endeavour was blown off course here by some particularly difficult weather. Despite the name, it’s worth a visit to see the breeding colony of fur seals. 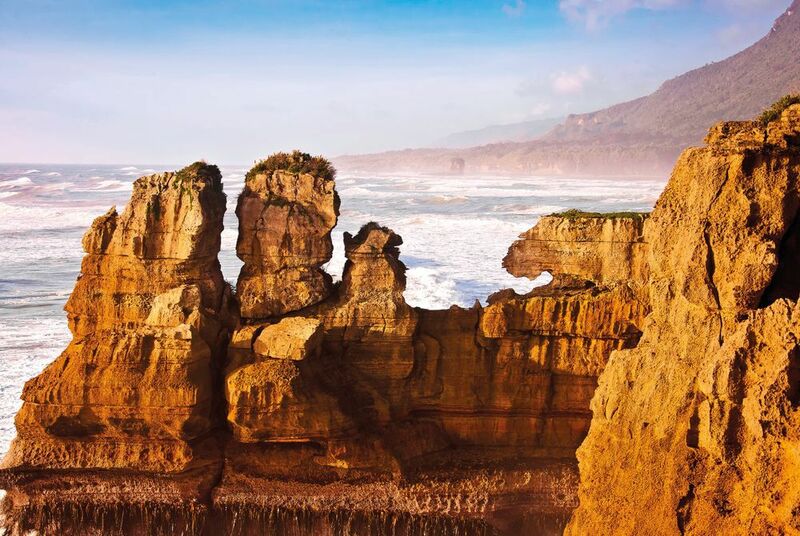 Your destination is Punakaiki, close to Paparoa National Park, where the underlying limestone has been carved into sheer cliffs, plunging river canyons and most famously, the ‘pancake stack’ formations that are a major attraction, with blowholes that put on a fine display at high tide. Paparoa National Park has several walking trails, for all levels of fitness, and ranging from four and seven hours. This particular walk is one of the most picturesque, through a river valley and a sheer gorge carved by nature out of the limestone that characterises the Park. The river is dotted with immense rocks, but also with deep pools, providing a lovely swimming spot on the way. There’s contrast and shade on the route, which includes dense subtropical forest, home to several species of rare birds. 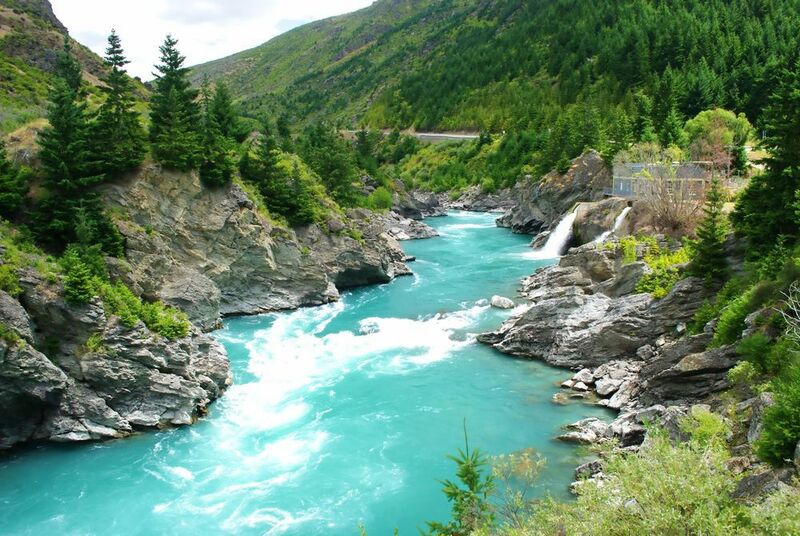 Continue your drive along the West Coast, which takes you by Greymouth and Hokitika. Both towns are known for jade – it’s easy to visit a workshop to watch the carvers at their intricate work and worth the interlude. Onwards, in Westland National Park, glaciers nudge rainforest, which nudges the sea. 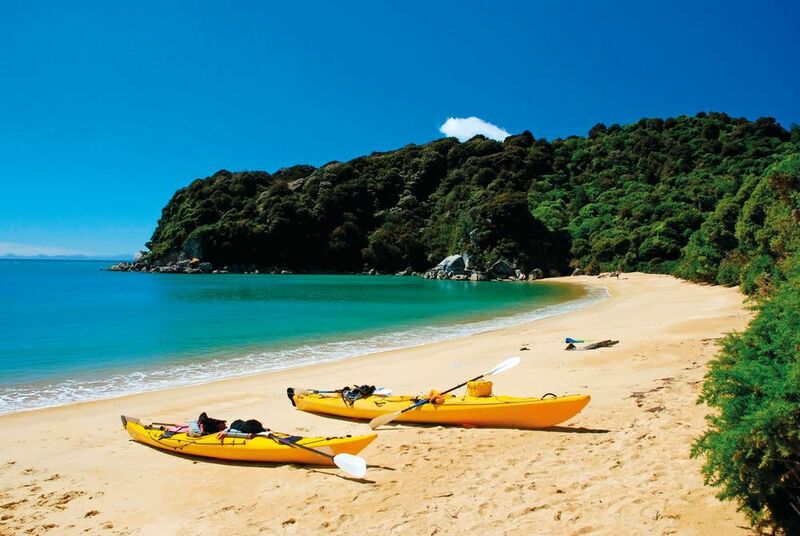 As a result there’s a wide variety of activities to enjoy, from kayaking through the quiet lagoon at Okarito on the coast, or taking a boat tour in Whataroa to spot rare White Heron, or taking a helicopter flight with a glacier landing from the spectacular Franz Josef or Fox glaciers. On your way to Wanaka it’s worth spending some time at Ship Creek, where the swamp forest is so ancient it’s easy to visualise a time before humans. The short side trip to Monro Beach is definitely worth it between October and December for the chance of seeing the tawaki penguin or hector dolphins, though it’s gorgeous even without the wildlife, with craggy rocks breaking up the impressive surf. Haast Pass, the next section of the drive is incredibly scenic, with more stop off points offering the chance to explore the Southern Alps before getting to Wanaka. 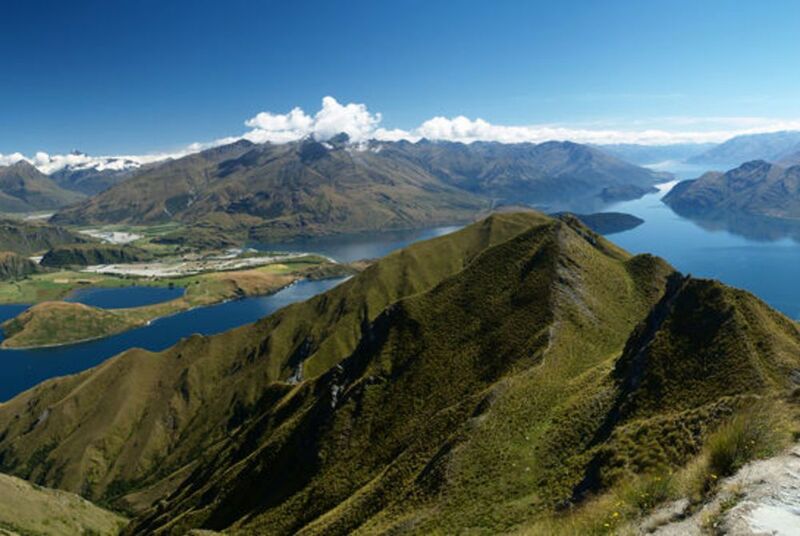 On arrival the easy walk to the top of Mount Iron yields all encompassing views of the Southern Alps. 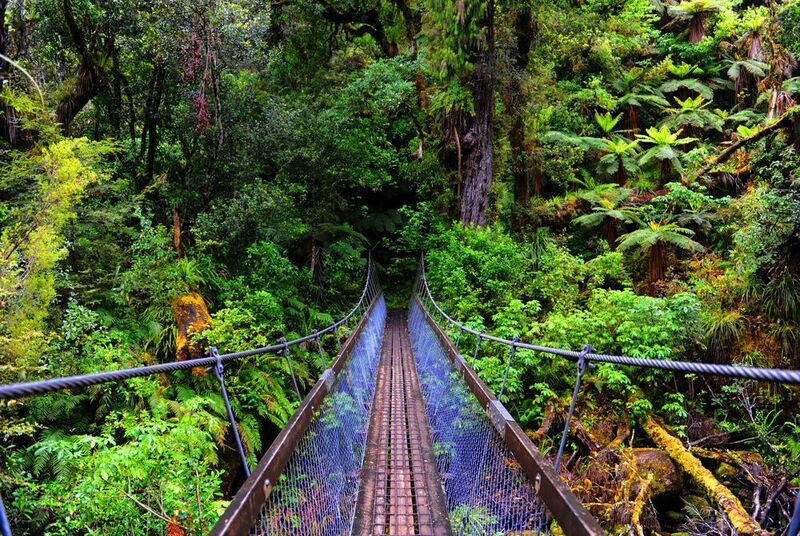 This walk gets off to a swinging start in the dreamy Matukituki Valley, literally, over a wibbly wobbly bridge. It leads into a luxuriant landscape of ferns, mosses, beech forest, waterfalls, and then alpine lakes and vegetation, snowfields, mountain views and active glaciers that are a glory to behold. 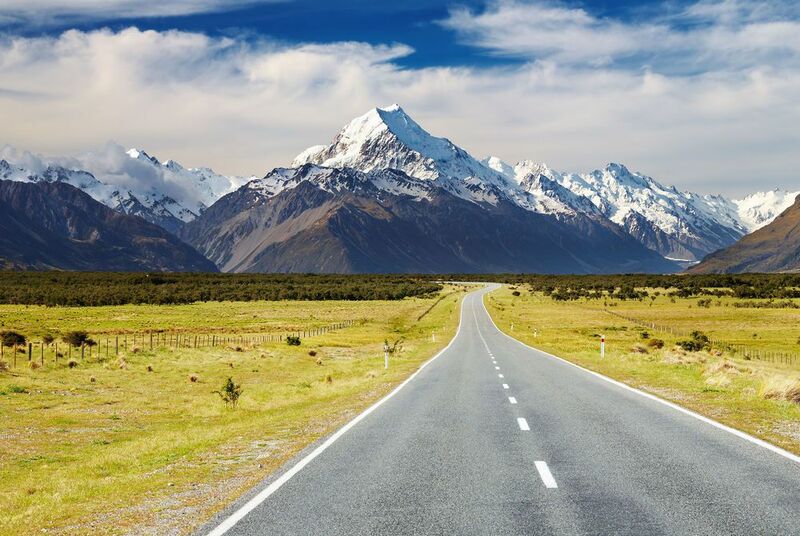 Head over the Crown Range on New Zealand’s highest official road towards Lake Wakatipu, and continue along the lake and enjoy the views over this long lake shaped like a lightning bolt and lined with mountains. The route then meanders through countryside to Te Anau, a little town sometimes referred to as ‘the walking capital of the world’ as it’s such a good base for numerous hikes, long and short. While here it’s also worth going out on the lake on a boat, which is also the best way to get to the Te Anau Glow Worm Caves. 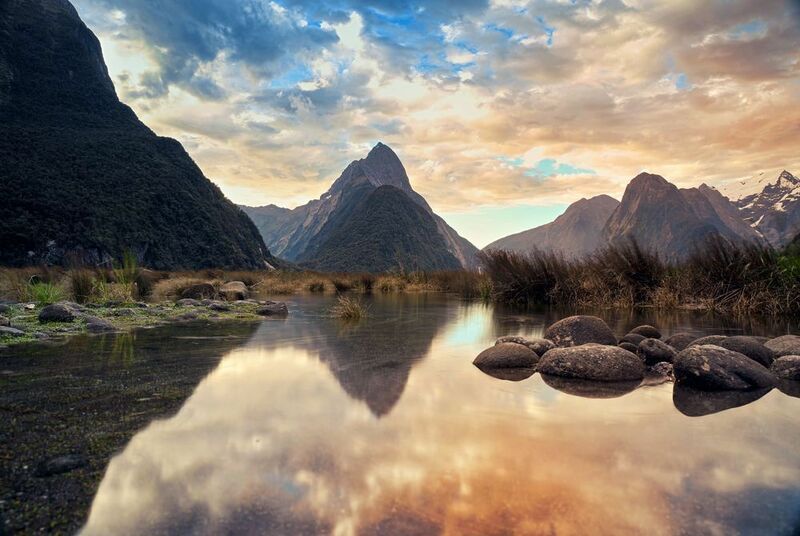 Enjoy a small group day trip to dreamy Milford Sound for a boat cruise along the full length of this spectacular fjord right to the Tasman Sea. 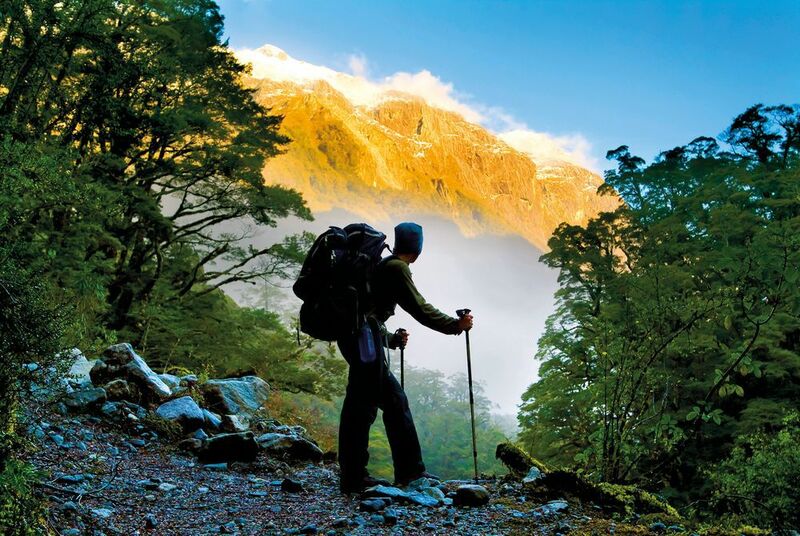 Afterwards there are a selection of scenic short walks with a local nature guide to choose from, or the option of an unguided two hour hike on the Routeburn Great Walk to Key Summit. It’s a well-loved route, for good reason as the alpine scenery and panoramic views of lakes, valleys and peaks never fail to captivate. The night is spent back in Te Anau. As the drive to Queenstown is a relatively short one, there’s time to explore more of the mountains, fjords, lakes and rainforests of Fiordland National Park, before enjoying views of Lake Wakatipu as you drive past on the way to Queenstown. 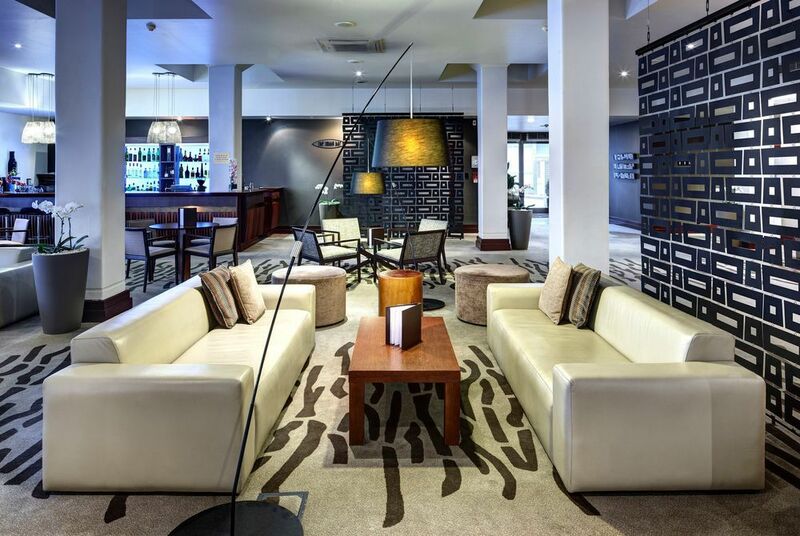 You’ll have two nights here, arriving in time to sample the sophistication of Central Queenstown, with its fabulous array of restaurants and lively bar scene. 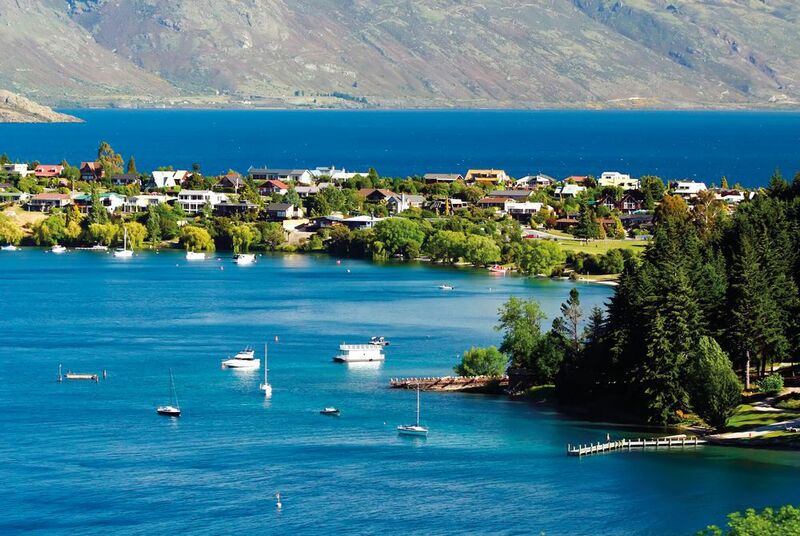 Queenstown rightly remains perennially popular, a magnet for visitors eager to experience its famous scenery and outdoor activities. 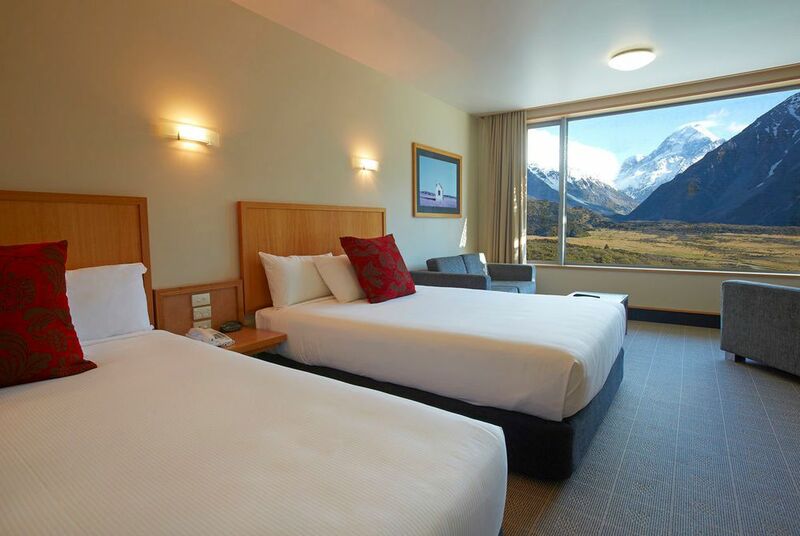 Set on the shores of Lake Wakatipu and surrounded by mountains, the city has views as scenic as they get, with easy access to adventure. 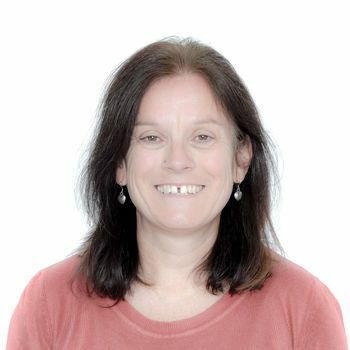 There are numerous hiking trails on the doorstep, guided tours, white water rafting, zip lining, paragliding, skydiving and some fabulous 4x4 off-road opportunities. 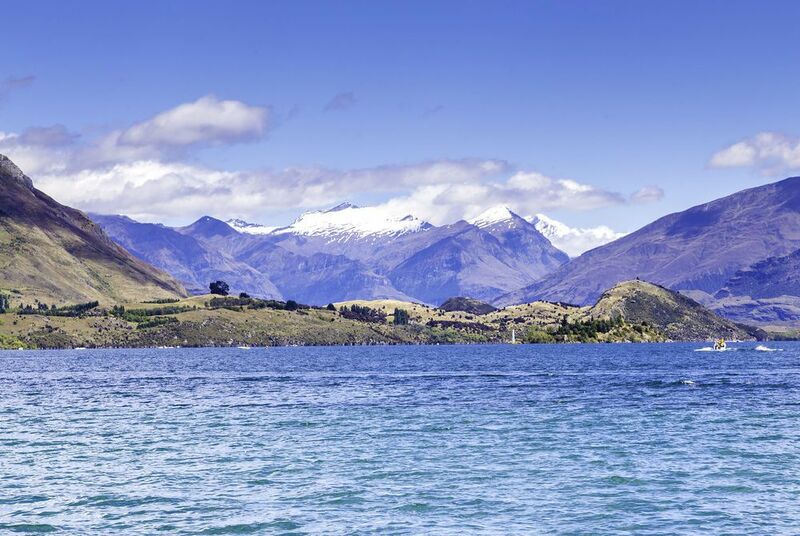 Enjoy the drive through the vast undulating landscapes of the Central Otago, lined with rivers and rolling farmland and crossing dramatic Lindis Pass with views of tussock covered mountain slopes on your way to Mt. 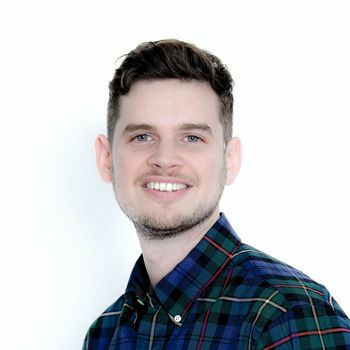 Cook. Today’s walk starts in Mt. Cook village, taking you over two exciting swing bridges to a viewing point overlooking glaciers and the endlessly majestic sight of Mt. Cook or Aoraki, ‘the Cloud Piercer’. A side trip from Omarama to the Clay Cliffs, a stark and surreal line up of steep rock formations that change colour depending on the time of day, is highly recommended before you return to Mt. Cook village for the night. On your last full day, there’s the chance to take an exciting farewell flight over the Alps and their shining lakes, or to take a drive, to the top of Mount John, to enjoy the views of Lake Tekapo and the Southern Alps. 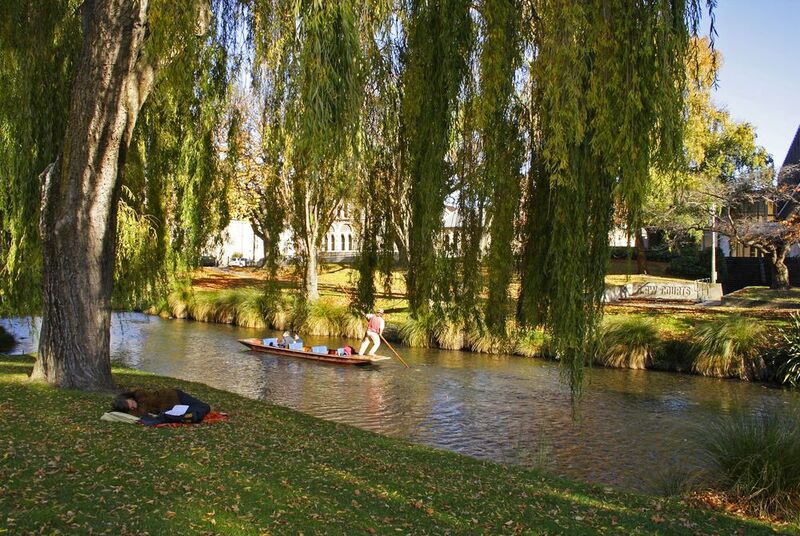 Then, head for Christchurch on your final drive, winding along the foothills and then over the great expanse of the Canterbury Plains. 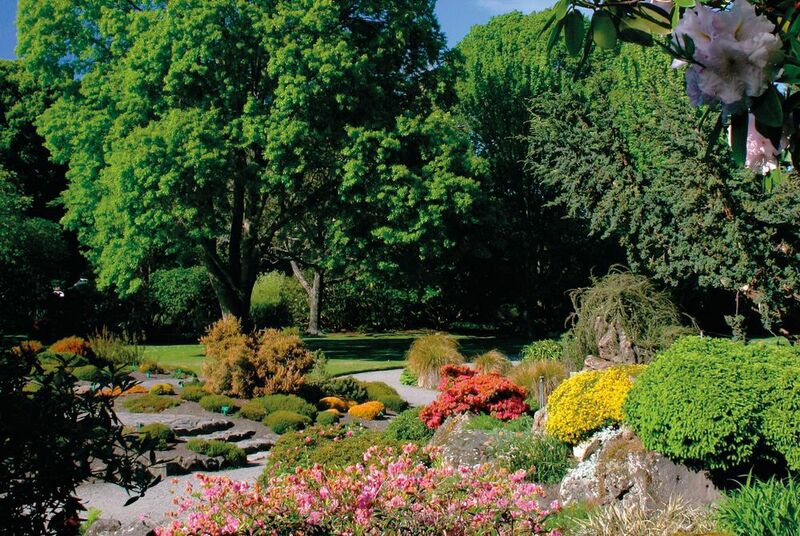 There will be time on arrival for you to sample some of the many delights to be had in New Zealand’s ‘Garden City’, perhaps a punt along the Avon River, or a spot of souvenir shopping.